I dislike Geocaching for micro caches. 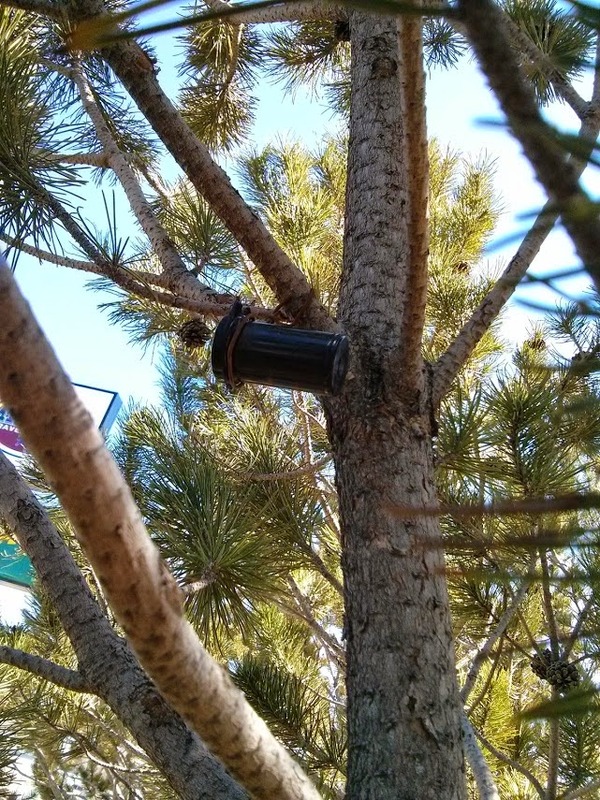 People tend to get creative with micro caches, which is awesome, but oh so painfully difficult to find. This one looked like the other pine cones from a distance.